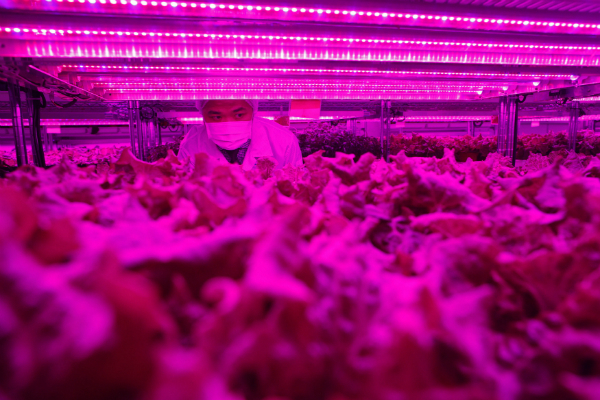 This entry was posted in Vertical Farms and tagged AgriTech, Innovative Agriculture, long post, long reads, Singapore, sky greens, Urban Vertical Farming, Vertical Farming by Evan. Bookmark the permalink. It is the same process/concept as any other greenhouse. Greenhouses don’t need artificial lighting. I don’t know of any literature for this project but am sure you could find some for light transmission through different glazed and unglazed surfaces. coming soon – it will eventually be under the my farm section but I’ll also send out a notice to the list. I want to know how it’s work ? regarding this post, in my view its genuinely amazing designed for me.